Today we’re going to be sharing some great mold removal facts that you should know when it comes to having mold removed from your home or business in Ohio and Pennsylvania! Mold removal is the first step in creating a happier and healthier home or workplace for you and those you care about. In order to be successful, however, mold removal must be done correctly. That’s why we are sharing a few facts that you need to know before you hire your mold removal company. No one actually knows how many species of mold there are, but researchers estimate there to be somewhere between tens of thousands to three hundred thousand species of mold. To properly eradicate mold from your home or business, it’s important to find a mold remediation specialist who is familiar with the various common species of indoor mold. This familiarity will allow the proper mold remediation treatment to be used. 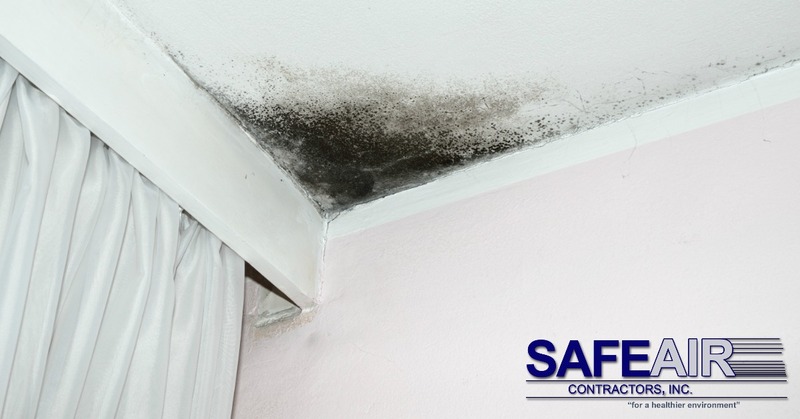 Here at SafeAir, we have more than 25-years of experience in identifying, treating, and preventing mold. Removing problem mold is not synonymous with complete mold removal. 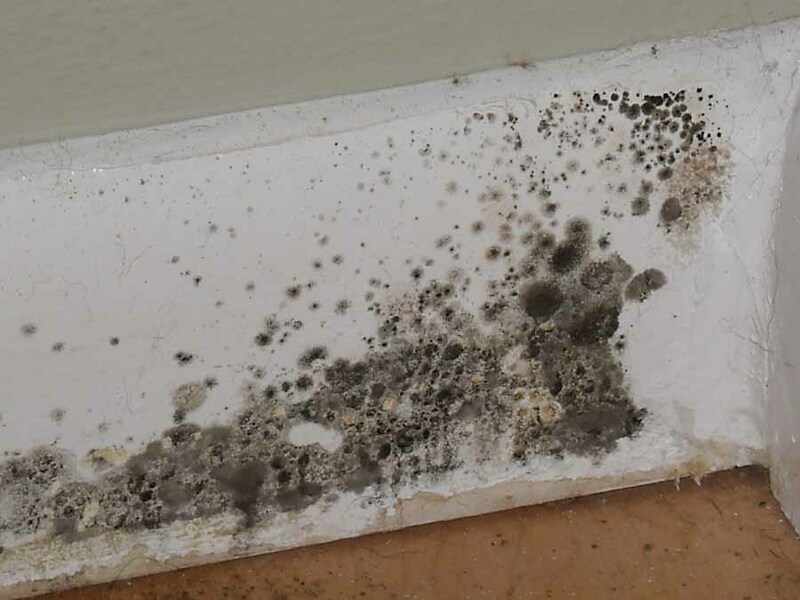 Mold spores exist in virtually every environment, but what keeps these molds from being bothersome is maintaining a delicate balance of moisture in the environment. When mold spores grow out of control due to excess moisture, this is when they become a problem. Here at SafeAir, we often hear other mold remediation companies advertise “complete mold removal”, but we know that it’s not about complete removal, it’s about creating optimal living conditions for you and removing them from the mold. Once you have called in a company like SafeAir to remove your problem mold, it’s important to maintain a healthy environment. A dehumidifier can really help control moisture levels in the air, but we also recommend using mold inhibitors in paints when painting interior walls. Adding these inhibitors to paints prevents mold problems from taking hold so that you don’t run into the same problem all over again! Here at SafeAir, we know all about mold inhibitors and we’d be happy to tell you more about them during your mold removal project! Need Mold Removal Help in Pennsylvania or Ohio? If you’re in need of mold removal services done correctly in Ohio or Pennsylvania SafeAir is here to help. Just give us a call at 440-639-1191 and see how we can help!